Channel the ‘it’ factor in your personality when you dawn this ultra-glam ‘A Lavender Love Affair Georgette Layered Designer Long Tunic’ by Snehal Creations. 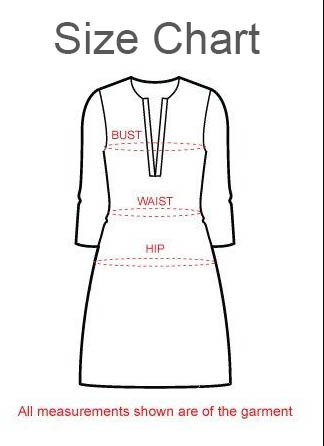 The round neck tunic is flared at the bottom in white color. The white base is covered a layer that is pink on one side and purple on the other. 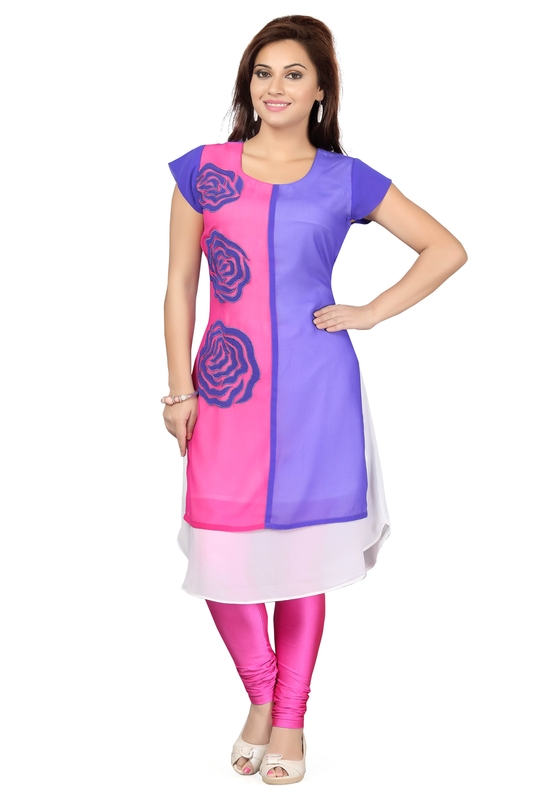 The pink edge of the tunic has lavender patchwork roses. Short sleeves make it the perfect summer wear option.